SWAZI Hunter socks....The warmest Socks in the world? Love these socks, you have to hand it to the Kiwi's, they know how to keep their feet warm! These are probably the best and warmest socks I have owned and they have lasted the longest too, outstanding NZ quality. 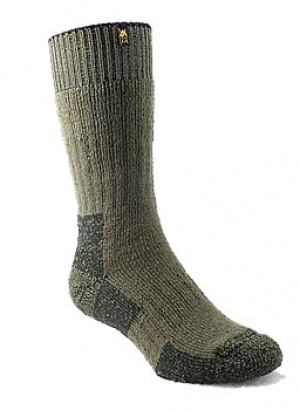 The Swazi Hunter Sock features a full Terry lining for improved comfort and reduced fatigue. The Merino wool gives great warmth and moisture absorbtion, with added Nylon for durability while the acrylic adds extra loft. Purchase through PayPal by using the "Add To Cart" button above or use the form below to order the SWAZI SOCKS-Hunter New style . Feel free to contact us if you have any questions about the SWAZI SOCKS-Hunter New style .